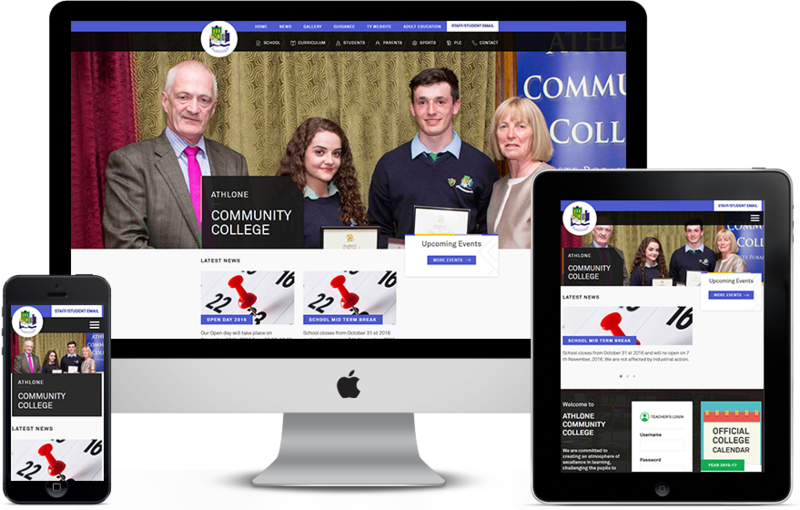 Torc Web Design is based in Athlone, Co. Westmeath and is proud to be providing website design solutions in Ireland since 2007. Our SEO & web designs are both unique and effective with particular emphasis on understanding your customers needs. As a family run business we understand the importance of good marketing, a strong online presence and most of all strong client relationships. So if you’re looking for affordable web design in Ireland, look no further than right here! We provide web design services for all budgets and niches, whether you are looking for an online portal to sell your goods or a way to communicate with your customer base, Torc Web Design Dublin Ireland has a solution to suit your needs. Check out our portfolio page for inspiration! Your website is a weapon through which you can remain in contact with your customers. It allows you to build web lead and generate online sales. In this light, it is important to be on the guard and create such website designs & SEO Services that attract them in Ireland. All the top web designers in Dublin Ireland know that not only do fresh websites need our services, sometimes, the preexisting ones also need renovation and revamping. This is why, at Torc Website Design Ireland, we think of remodeling as a serious business. Torc Web Design is based in Athlone, Ireland but supply web design services to clients across Ireland and abroad. Being based in Athlone makes us central to all clients in Ireland. We have being providing web design and SEO services since 2007 and have built up a strong relationship with client in Athlone and across Ireland. 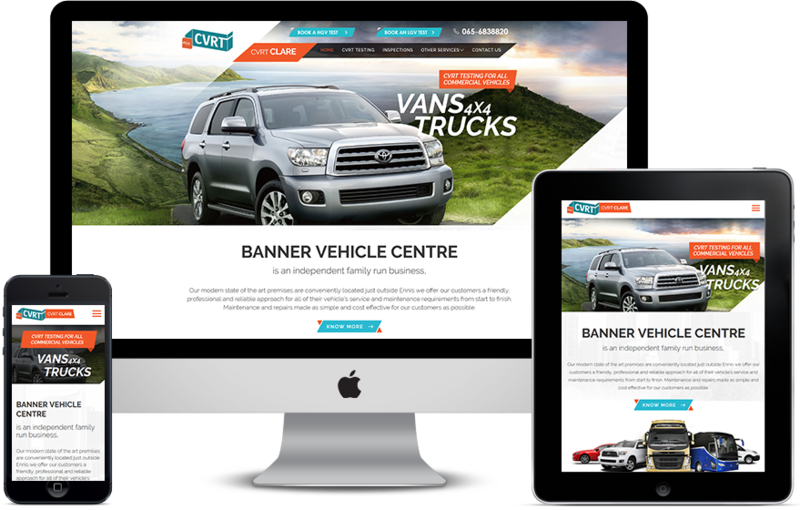 When you host your website with Torc Web Design, you can be assured of quality service at all times. Our hosting packages are affordable and reliable. Never suffer from down time again and make the most of your online presence with the most dependable web hosting in Ireland. Search Engine Optimisation is such an integral part of maintaining a successful online presence. There’s no sense in having a wonderful site with all the bells and whistles if no one can find you, is there? Here at Torc Web Design we offer tailored SEO packages and will create a program for you that will see your website soar through the rankings. No SEO = No visitors! Our dedicated Web Development and Web Design and SEO Experts are masters of their domains. Of course, all SEO Services start after development of a proper and professional website that is your first introduction to your clients. You can make your online presences so visible by hiring us as one of the top SEO Companies in Dublin, Cork Ireland. We have gained this repute after a long wait of learning and serving in the best manner. © Torc Web Design. All rights reserved.